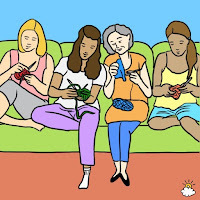 Around the Bay Knitting Guild: Remember, Remember the 6th of November. on Tuesday the 6th November. We are planning on having a Skill Share Night. Well have Show and Tell of your recent projects. 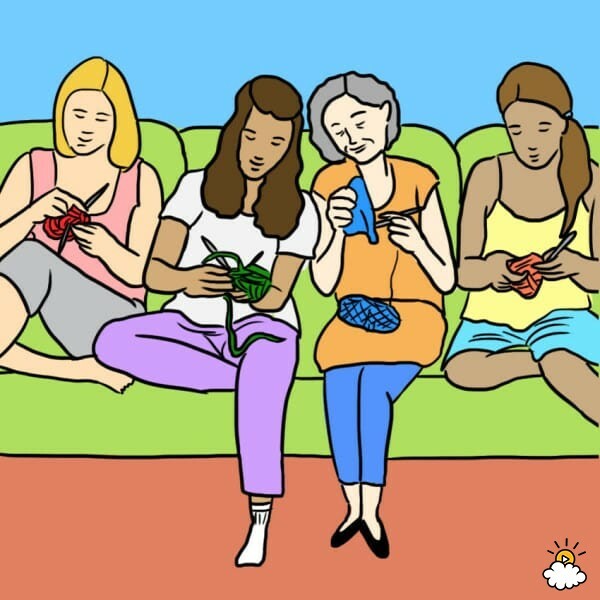 Come and knit with us.